What is the SMOT ? 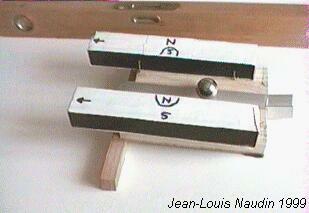 This is a very simple Free Energy demonstrator that anyone can build easily. 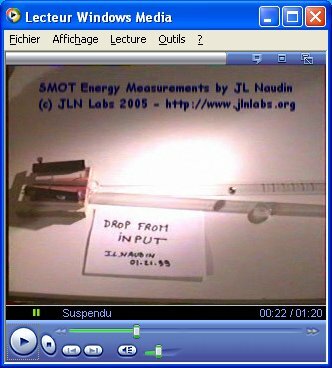 A rotating SMOT sample design.